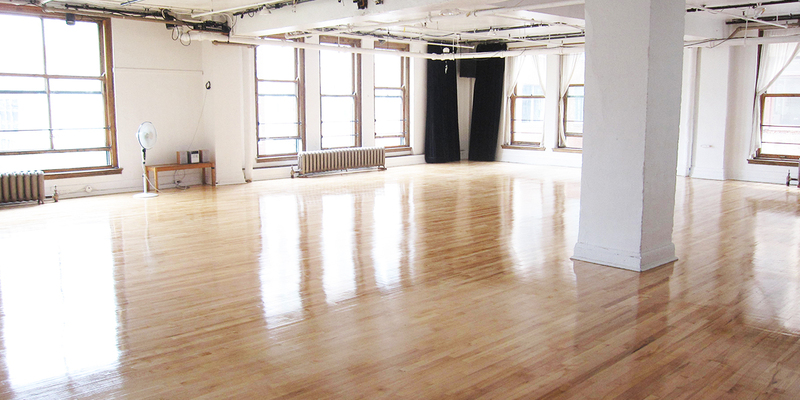 Located in downtown Montreal, Studio 303 is an ideal space for filming, with its beautiful natural light and black theatre curtains . We are also equipped with an HD video camera, tripod and a lighting system. First check our studio availability below! Then please write us at info@studio303.ca with your preferred time-slot(s), the type of rental, your name/company, postal address and phone number. Payment: cash, check or credit card ($1 to $2 fee) by phone or in person from Monday to Friday, 9 a.m. to 4 p.m.
*To change the projector's orientation, technician fees apply. Some equipment may be used outside the studio. We will send you a code to unlock a key box. Opening Hours: Monday to Friday from 9 a.m. to 4 p.m.